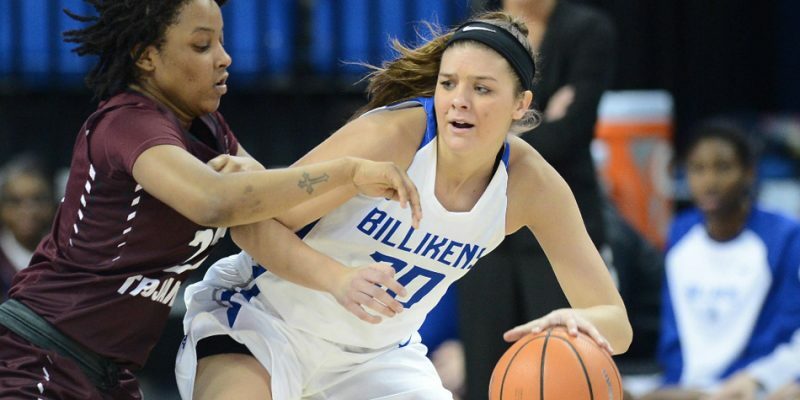 NEWPORT NEWS, Va. – NorthWood graduate Jordyn Frantz earned Atlantic 10 Women’s Basketball Player of the Week honors for St. Louis University. 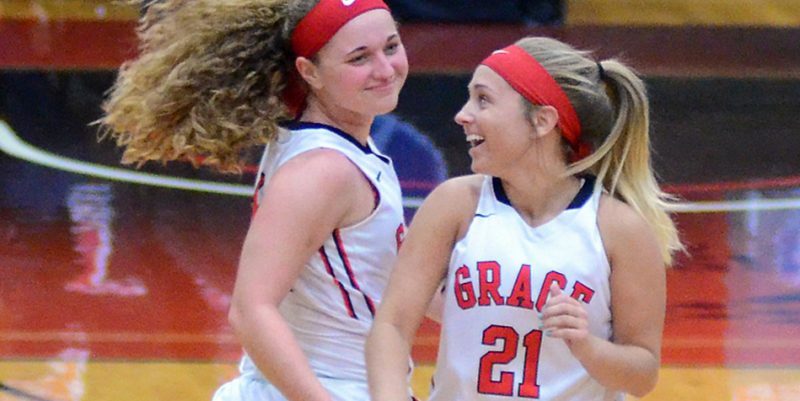 AVON, Ohio – Grace College’s Brooke Sugg was named the Women’s Basketball Player of the Week by the Crossroads League. 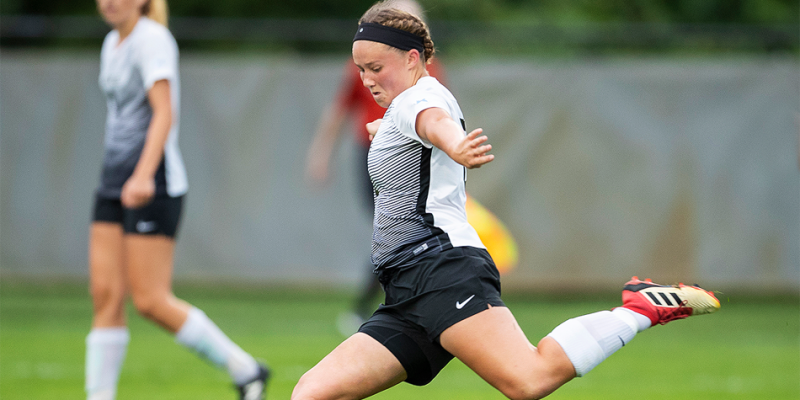 WINONA LAKE – Grace added more honors to its already fruitful fall with Player of the Week awards. 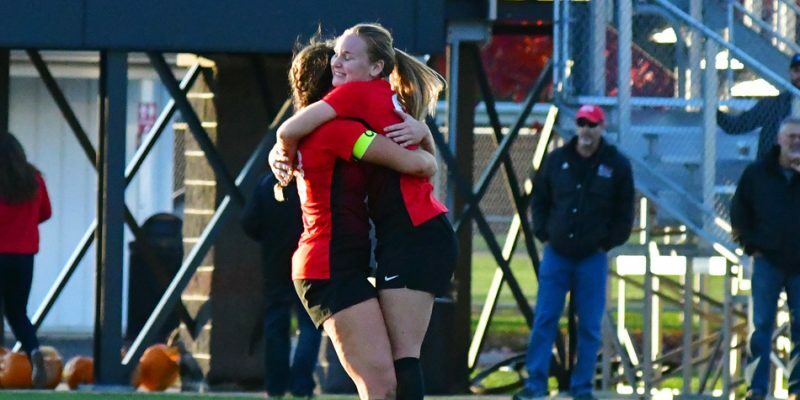 WINONA LAKE – Grace College’s Liz Van Wormer received two soccer honors for her play last week. 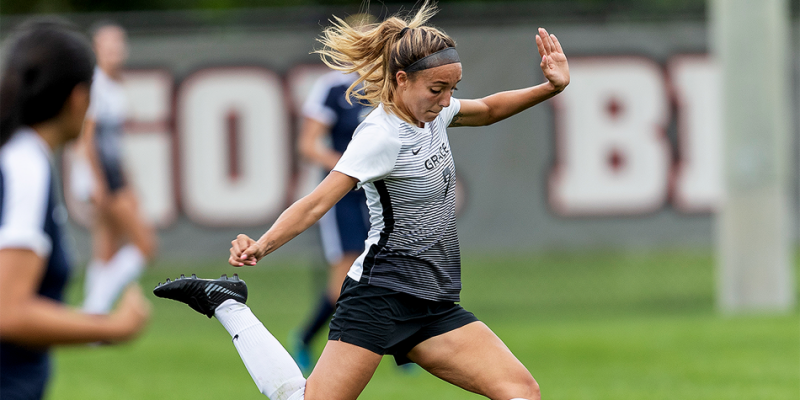 AVON, Ohio – Grace College had two athletes named Crossroads League Players of the Week in Kelcee Zuidema and Bethany Blackwood. MARION – Indiana Wesleyan freshman Kyle Mangas is the Crossroads League Men’s Basketball Player of the Week. 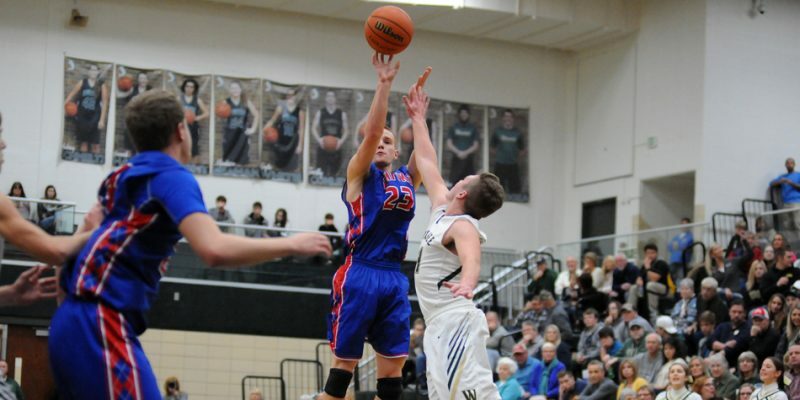 INDIANAPOLIS – Whitko boys basketball guard Nate Walpole earned his second IBCA Player of the Week honor for the week of Jan. 30. 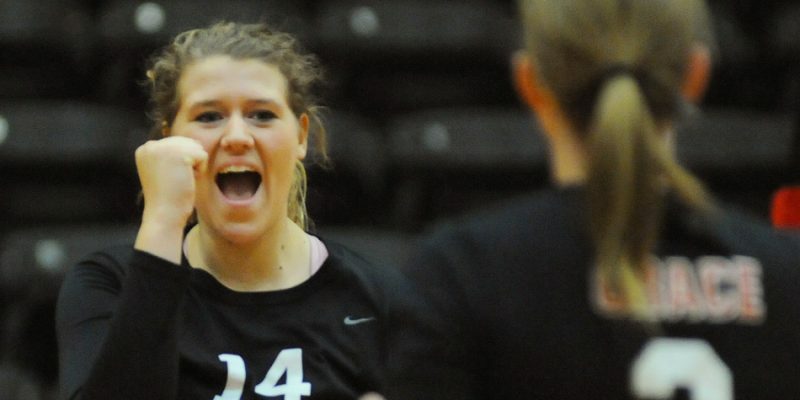 INDIANAPOLIS – Whitko’s Aly Reiff was among those chosen as Player of the Week by the IBCA. 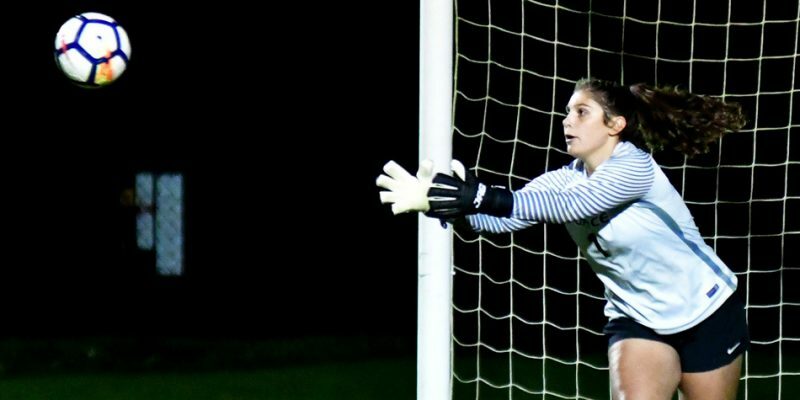 EASTLAKE, Ohio – South Bend Cubs catcher Ian Rice has been named the Midwest League’s Player of the Week. 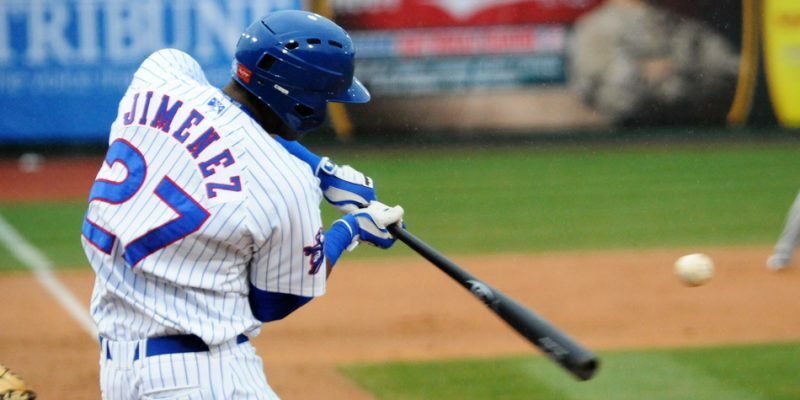 SOUTH BEND – Eloy Jimenez of the South Bend Cubs was named the Midwest League Player of the Week. 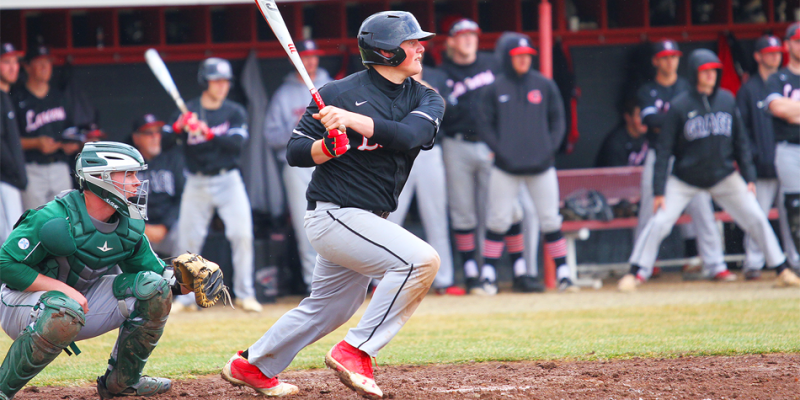 WINONA LAKE – Grace outfielder Sam Heim was named the Crossroads League Player of the Week on Monday. 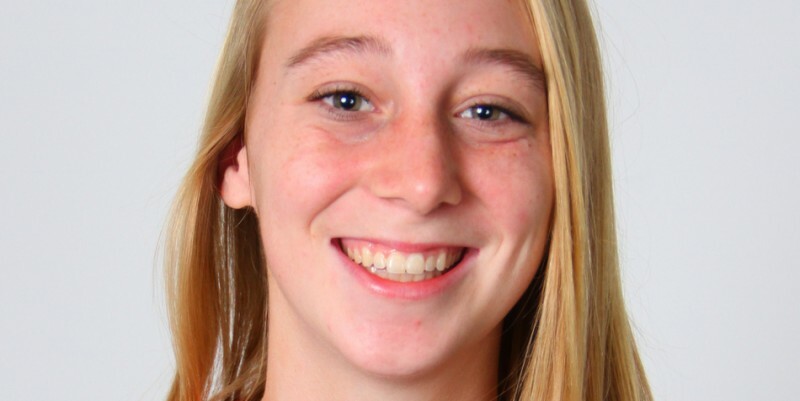 WINONA LAKE – Grace junior Blake Converset was named the Crossroads League Pitcher of the Week on Monday. 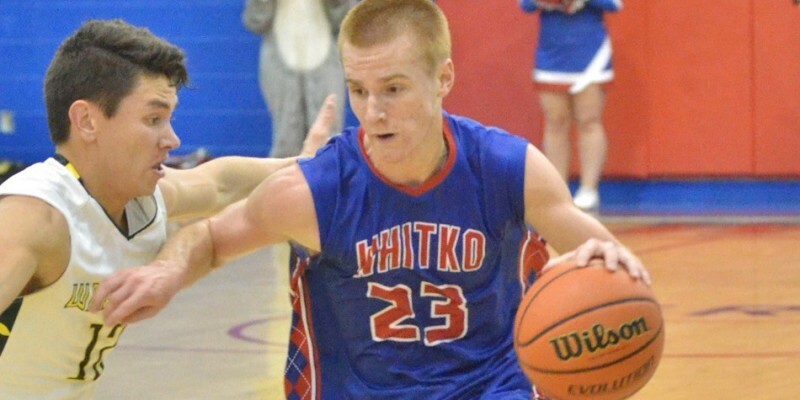 INDIANAPOLIS – Whitko’s Nate Walpole was voted the IBCA/Subway Player of the Week.